Following lasts weeks mishap that put Crysis 3 up on EA Origin store, Electronic Arts has decided to release information on the Crysis 3 earlier than expected. 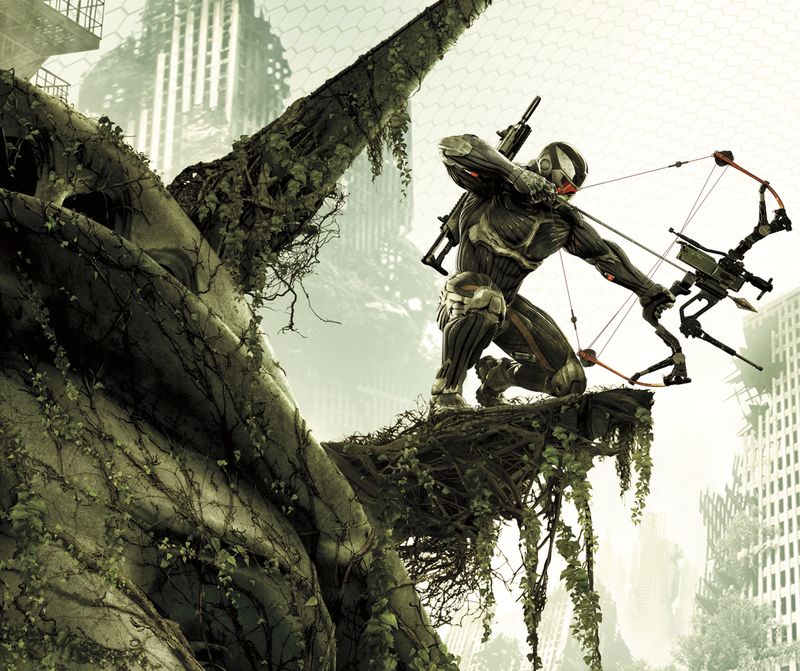 EA has announced that Crysis 3 will drop in Spring 2013 and will take place in New York City. Prophet makes his return as the main character for Crysis 3 and although you'll be playing in New York City, things have changed. There is a bubble or Nanodome enclosing the city thanks to the Cell Corporation which cause the city to transform into an urban jungle (think a mix of Crysis 1 & 2). Known as the Seven Wonders, NYC has become an area with seven distinct environments all waiting to test the limits of Prophet and the nano-suit. 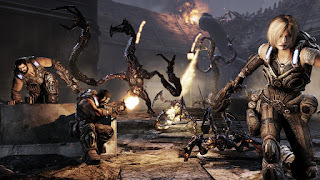 EA has described the gameplay as Sandbox making it similar to the first Crysis. Early access to the new signature Crysis 3 bow, bow attachment, and "Hunter" Nano-suit module for use in Crysis 3 Multiplayer. Bonus XP boost up to Level 5 and gain the ability to unlock custom loadouts early. A unique bow skin and three exclusive “Hunter” themed dog tags. Along with the Hunter Edition EA is also offering several retail specific preorder Bonuses. Visit the official Crysis site for more info and signup to be the first to see the new trailer that launches in 7 days..